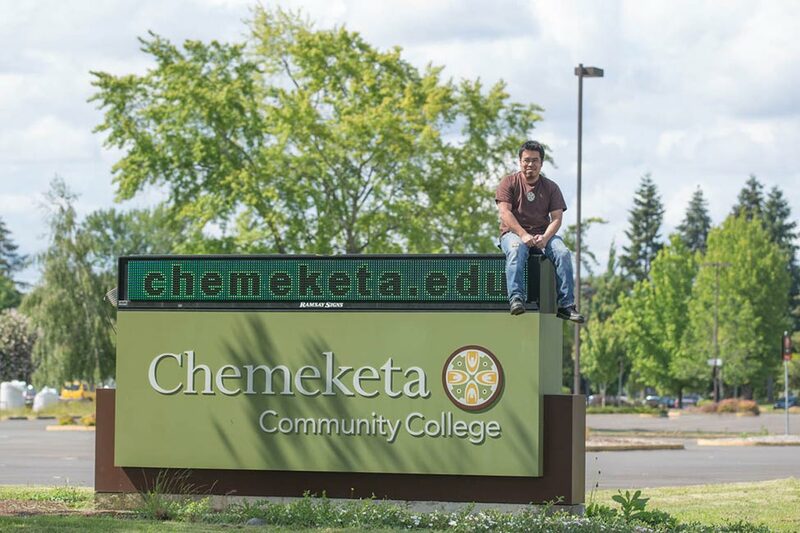 Chemeketa Community College is a public, two year, institution that meets educational and career needs of a wide range of students of all age groups and experiences. Each year we serve about of 10,000 students, 150 of whom are international students from a variety of cultures, ethnicities and countries. We award associate degrees and certificates in a broad range of college transfer courses and more than 70 technical-vocational fields. Among the more popular transfer programs include business, social sciences, and engineering. Some of our outstanding two-year degree programs include computer electronics, graphic design, nursing, and viticulture, among several others. Intensive English language training is provided through the Chemeketa Language and Culture Institute. The Language Institute offers both short term and long term English Language study and does not require a TOEFL or any other exam for admission. Chemeketa is fully accredited by the Northwest Commission on Colleges and Universities. More than 200,000 people call the Salem area home and enjoy its tree-lined streets, Riverfront Park, and convenience to downtown shopping. 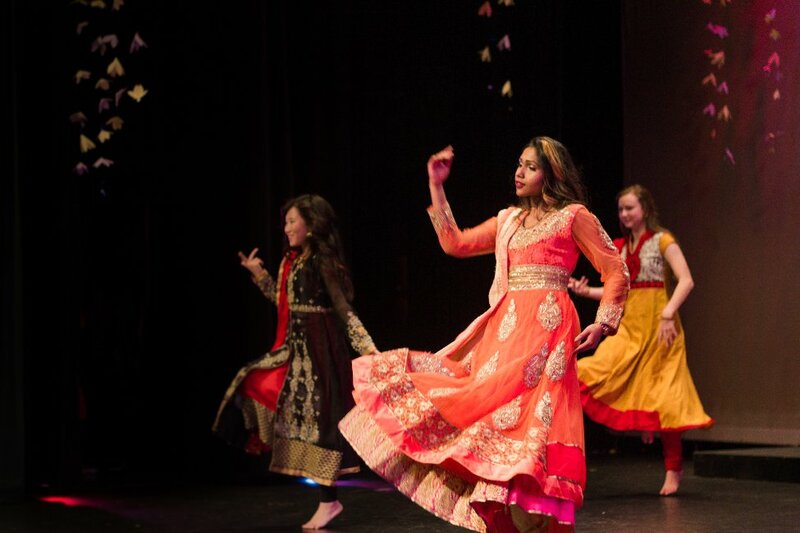 Every year, Salem hosts the World Beat Festival organized by our diverse cultural community and featuring food, music, and dances from around the world. Salem and its surrounding communities have Latino, Asian, European, Pacific Island, and many other populations that bring a wealth of perspectives to the city. Salem is surrounded by the vineyards and orchards of the fertile Willamette Valley. Daytime temperatures average about 10 degrees Celsius in the winter to 25 degrees in the summer. Most of the rainfall occurs from November through March. The summer months are generally dry. Although Oregon is best known for its temperate climate and rain, it is also good to plan for summer heat and occasional winter snow. Salem is located one hour from the Pacific Ocean and the Cascade Mountains in each direction, offering opportunities for outdoor activities. 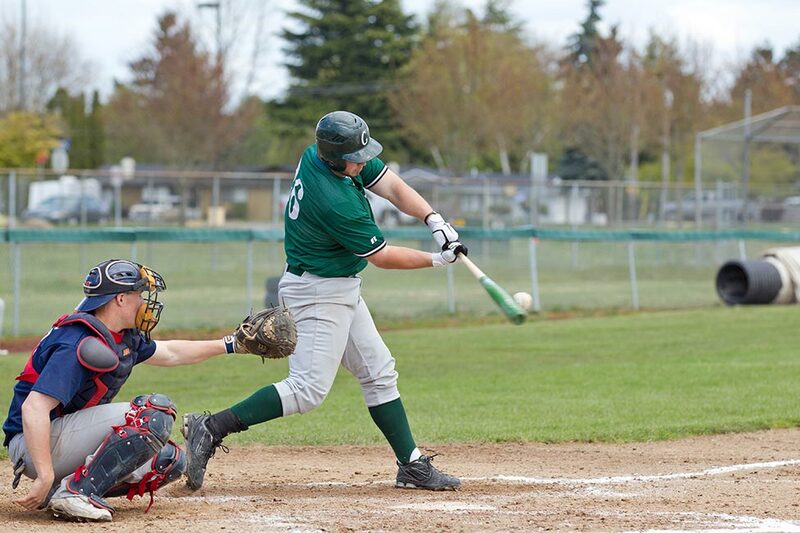 Portland is just a one-hour drive to the north and offers a wide variety of cultural activities, sporting events, and entertainment; and Portland International Airport is easily accessible from Salem. Currently at Chemeketa there are about 100 international students representing a variety of cultures and ethnicities. They come from more than 30 different countries. 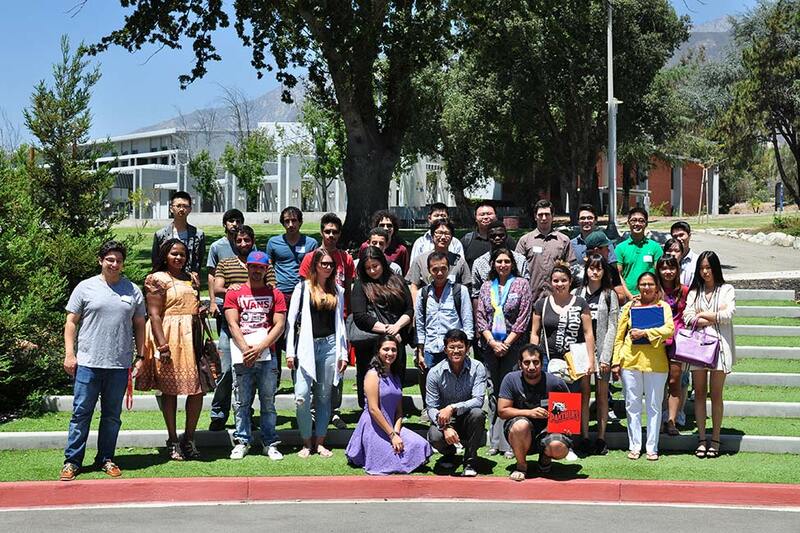 In addition to our international students, we serve American and immigrant students that include Latino, Asian, European, Pacific Island, and many other populations. 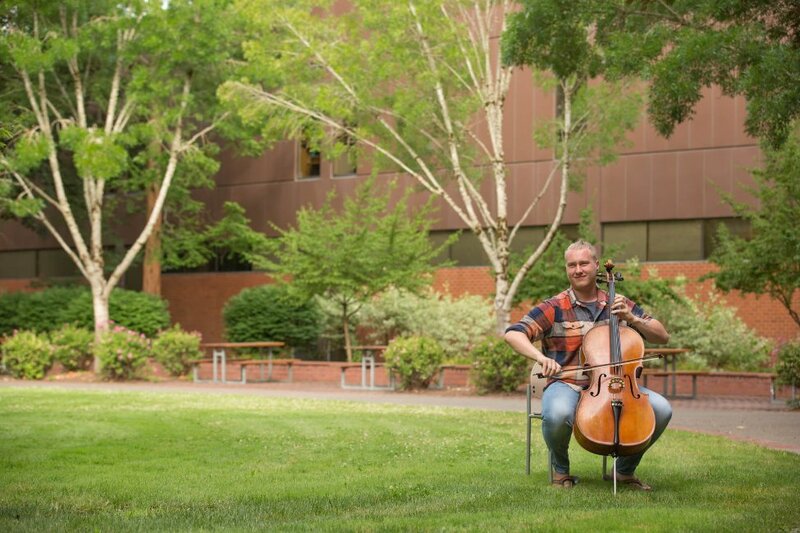 It is this mixture of experiences that make Chemeketa an exciting place to learn. As one of our international students expressed, "I have a passion to study at a place where diversity and synergy are considered as assets, rather than liabilities." You may enroll in the English Language Institute, college transfer programs or any of more than 70 professional-technical program options. 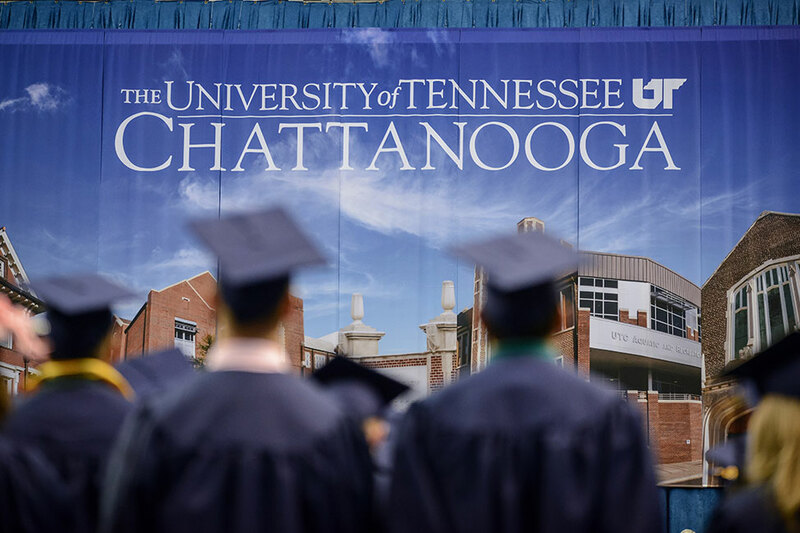 Many students earn two-year associate degrees in professional-technical areas, while others transfer to four-year universities. English language classes are offered at five levels of proficiency from beginning to advance. Advanced English classes may be taken for college credit. 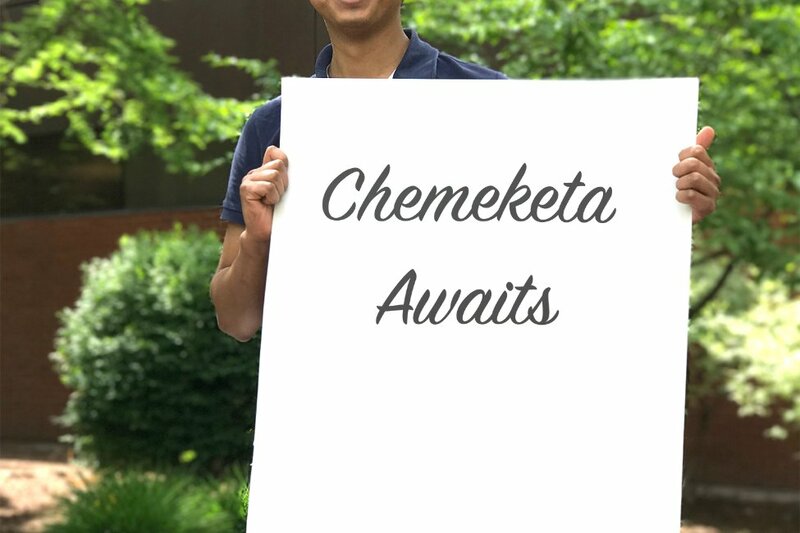 Chemeketa is committed to your success. We provide a full range of services and activities that complete the international education experience. You may enter the college any term, four times a year. 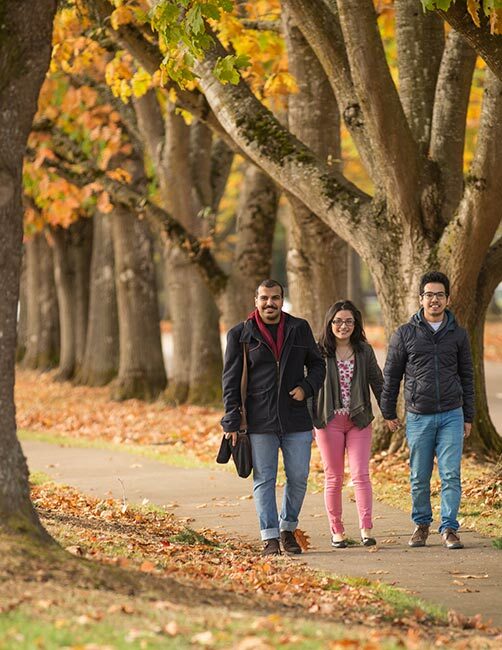 For current information on admissions requirements and the schedule for orientation and enrollment, contact International Programs, international@chemeketa.edu; call or text 1-503-428-0399, Skype: Teter.Kapan, or follow the link below!